If you're ever in the unfortunate position of having sent a transaction and it still hasn't shown up on the blockchain hours or even days later then this post is for you. Even though your coin may seem to have disappeared it is most like locked in your wallet and the software just thinks it has been spent. As long as you keep the private keys safe the coin is safe too. 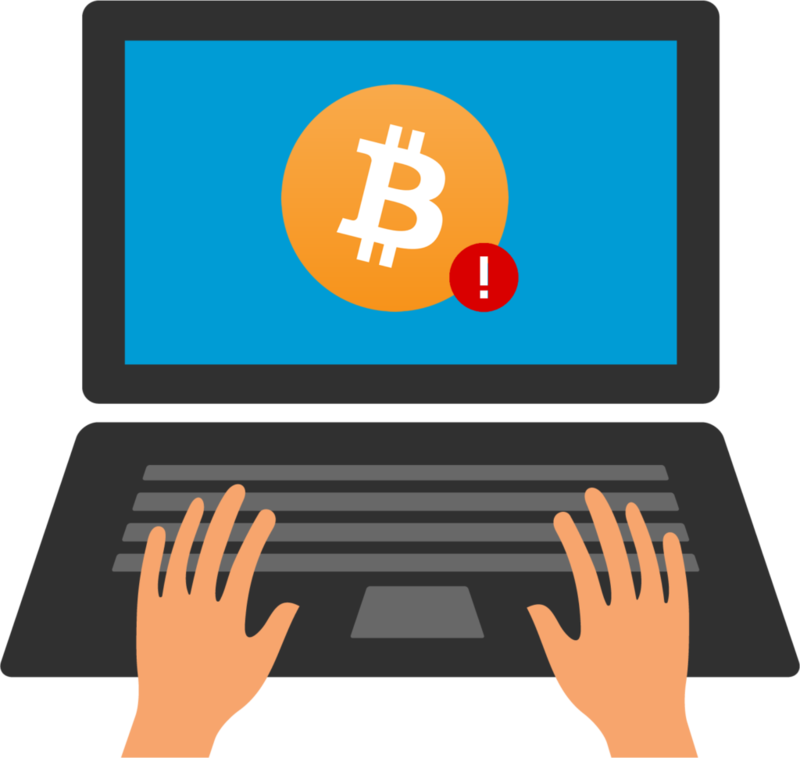 There are several ways you can try fix this issue and they should all work whether you are working with Bitcoin or another Bitcoin based digital currency. Remember before you try anything; back up your wallet to stay make sure you have a safe copy. 1. The first and most simplest way of unlocking your coin is a simple rescan of the blockchain. You can access this via the Debug Console in the Help menu. Once the console has loaded type “-rescan” and hit enter. This should go through the history related to your addresses and if the transaction isn't found on the live blockchain then your coin will no longer show as spent and you should be able to rebroadcast it. 2. The second way is by downloading a fresh copy of the blockchain. Close your wallet application and navigate to the folder where your coin files are stored. On Windows this is usually ‘C:/Users/PCUSERNAME/AppData/Roaming/Bitcoin' and is where you will find a copy of your wallet which you should back up. You can then delete every other file in this folder apart from wallet.dat and then reopen the wallet software. This should initiate a new download of the blockchain and as it is verified your transaction will either appear unsent or verify and go through to the original destination. 3. The last option is to make a backup of your wallet.dat file using the built in Backup option from your wallet software. Then completely uninstall your wallet software and make a fresh installation using the official installer. Once it has reinstalled you can import your wallet.dat by moving the backup to the data folder described in the previous option or importing the private keys manually. This should either verify or unlock your coin. It can be frustrating and worrying when your coin is locked and it shouldn't happen often. The only time I've seen this issue is when your computer battery dies in the middle of the process or there was an underlying problem with the network connection when the transaction was made. With one of the above options your coin should now be unlocked or sent to the original destination. If this works for you, help other out in need by sharing this post with a friend in need or your favourite website as thanks. My experience, was a transaction sent to my btc address wallet. (Note; i created my wallet address on blockchain.info, and i dont have any wallet software on my pc, so every transaction is done on blockchain.info site. ), The merchant sent the funds equivalent to 320 usd 2 consecutive times. The funds appeared on my blockchain.info wallet account, and was unconfirmed for a period of 2 hours. After this period, the whole funds and the unconfirmed transaction details disappeared from my blockchain.info wallet account, and from the blockchain.info network (the transaction was not listed any where again). I am stucked, and was so bored, cant find my wallet, and i dont know what to do as i dont have a wallet software on my pc. I only operate my btc transaction on the blockchain.info online wallet account. How do i scan back my bitcoins ? How do i get back my bitcoins, ? Please i really need a help on this issue. The transaction you are awaiting was probably never confirmed. There is not much you can do in that case apart from contacting the other party and have them resend it. Or it’s just another glitch in the blockchain.info wallet. You can check your receiving address in another block explorer to see if the transaction really got lost. If you see that it got through, export your private keys from blockchain.info and use another client (which I’d recommend in either case). I’m not sure but your best bet would be to take it up with their official support.